PODCAST. Michelle Dragony, the Coastal Butterfly, reads Sheep in a Jeep for Coastside Musician’s Harry the Y. Harry’s Jeep was in a heap last week. 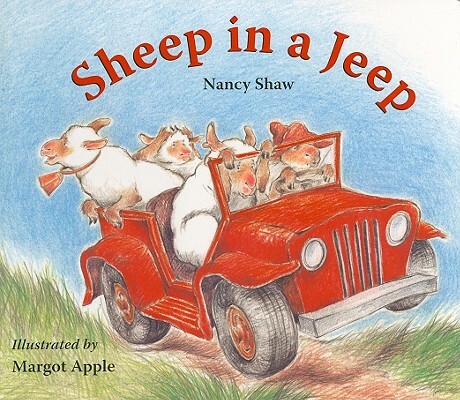 Sheep in a Jeep was recorded on June 20th, 2016. If you enjoyed listening to this bedtime story, you may enjoy reading it too. Buy the book at a local coastal bookstore.